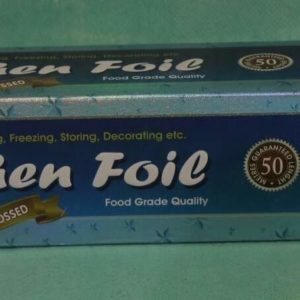 Alufoil Products Pvt. 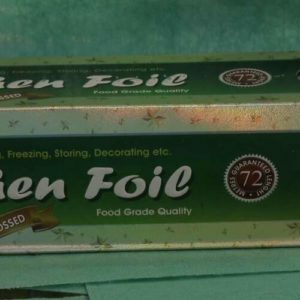 Ltd. (APPL) was established in 1997 by its present Managing Director and CEO, Panna L. Jhawar, who has had years of prior practical experience in aluminium foil conversion. 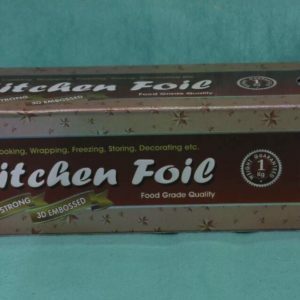 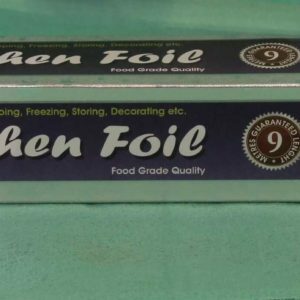 Aluminum foil roll, laminated foil, laminated lids, aluminum foil wrapper for chocolates, pharmaceutical aluminum foil, cigarette aluminum foil, household aluminum foil, foil-lined bags, foil seals, baking cups, Gutka packing foil, Hookah aluminum foil, and golden & silver boards.